ESNZ High Performance oversees each of ESNZ’s Disciplines high performance programmes. “Boosting New Zealand’s National and International success in equestrian sports”. The High Performance vision is is to have more kiwi riders succeeding on the world stage in each of our disciplines. In order to do this, the Mission is to create a world-leading, sustainable high performance equestrian sport system. ESNZ High Performance works closely with the respective high performance programme managers, selectors, support staff and riders and with the New Zealand Olympic Committee (NZOC), High Performance Sport New Zealand (HPSNZ) and equestrian’s international governing body (the FEI) to support planning, the implementation of programmes and international campaigns and competition attendance. Every four years the Olympics are a pinnacle event targeted by ESNZ High Performance for the disciplines of Jumping, Dressage, Eventing and Para and every second year in between those Olympics, the World Equestrian Games are targeted as a pinnacle event for ESNZ High Performance for Jumping, Dressage, Eventing, Para, Endurance and Vaulting. ESNZ Eventing is one of just fourteen HPSNZ targeted sports in New Zealand, meaning that it is targeted with providing medals at the Olympic Games. 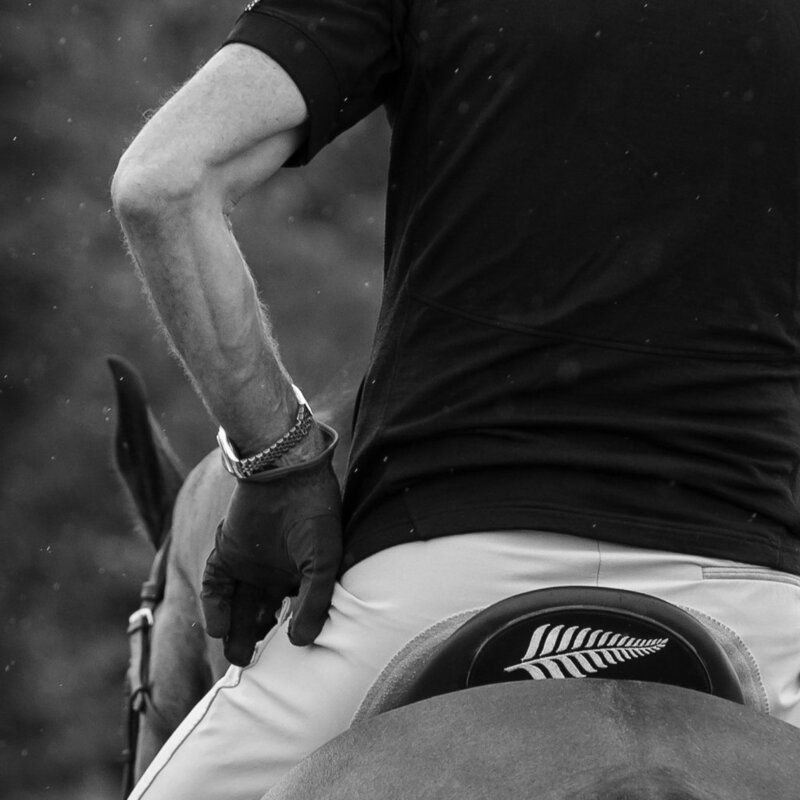 It is currently the only HPSNZ funded ESNZ high performance programme, To read more about HPSNZ’s funding, please see below and to read more about the Eventing High Performance Programme, please refer to the link above. High Performance Sport New Zealand’s (HPSNZ) strategy is to target investment and support to the athletes, teams and sports capable of winning medals on the world stage. HPSNZ provides investment to national sport organisations to support the high performance programmes of targeted sports and it provides campaign investment to support the campaigns of specific athletes and teams who have the potential to win on the world stage. HPSNZ considers past performance, future potential, quality of the HP programme/campaign and the individual sport context when determining investment levels. 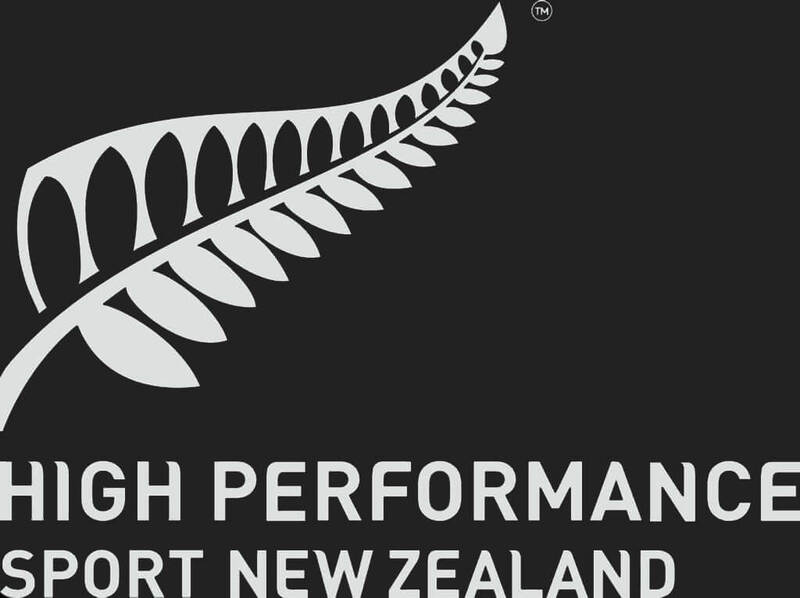 As well as investment, HPSNZ also provides support in a range of areas from athlete performance support to knowledge, professional development for coaches through to innovation and technology that gives Kiwi athletes a competitive edge. Its world-class experts are discipline specialists who work with athletes to ensure they’re well prepared to compete on the world’s toughest sporting stages. This includes in the areas of strength and conditioning, performance nutrition, performance psychology, performance and technique analysis, performance planning, performance physiology, and athlete life advice which helps athletes be as prepared off the field as they are on it. Resources are targeted and prioritised to ensure the greatest possible impact. HPSNZ works in partnership with the national sport organisations, and levels of support are determined in collaboration with the sport. To be supported by HPSNZ, sports need to demonstrate potential for success on the world stage. However, with a limited budget compared to other nations, HPSNZ cannot support every discipline within a sport, and has to prioritise its resources to achieve its goals of winning at Olympic Games, Paralympic Games and world championships. HPSNZ provides support to ESNZ’s high performance eventing programme as it believes New Zealand’s top eventers have the potential to win medals at the Olympic Games and other pinnacle events.